MEMPHIS, TN (WMC) - A motorist with a blood-alcohol content of more than twice the legal limit pled guilty Thursday to aggravated vehicular homicide for killing a bicyclist two years ago. 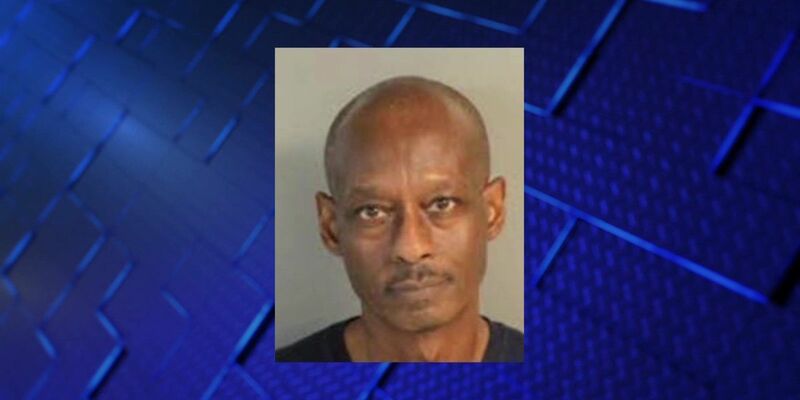 Melvin Willies, 66, who has a prior DUI conviction, was sentenced to 15 years in prison. He must serve at least 60 percent of his sentence before he can be considered for parole. The victim, 32-year-old Kenya Matthews, was the son of Ella Taylor and talk show host Thaddeus Matthews. Investigators said Willies was intoxicated when he was driving south on Weaver Road near Raines Road when he struck and killed Matthews on June 15, 2017. Willies had a BAC of .21, more than twice the legal limit of .08. A Good Samaritan witness stopped his car, turned on his flashers, and called 911.